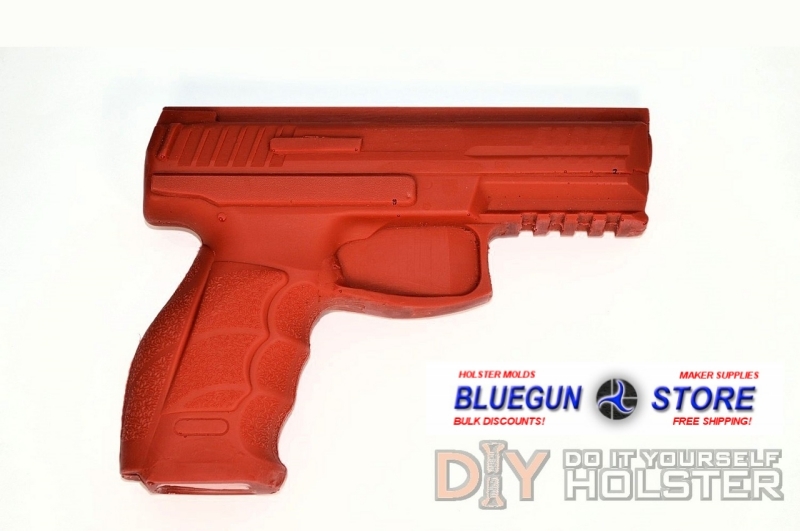 DIY DRONE MOLD - HK VP9 MOLDING DRONE -"RAIL WORK"
Home > DIY DRONE MOLDS > DIY DRONE MOLD - HK VP9 MOLDING DRONE -"RAIL WORK"
This material is more flexible than the normal versions and very similiar to the material used by BLUEGUNS but with the extras. Please Note: Our "Rail Work" drones are no longer an "in stock item." "Rail Work" drones will ship within 2-3 business days of order placement. 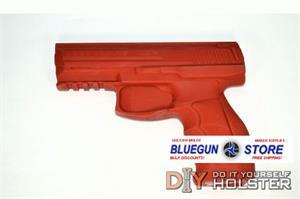 DIY Holster Rail Work Molding Drones are made for the professional and hobbyist alike. 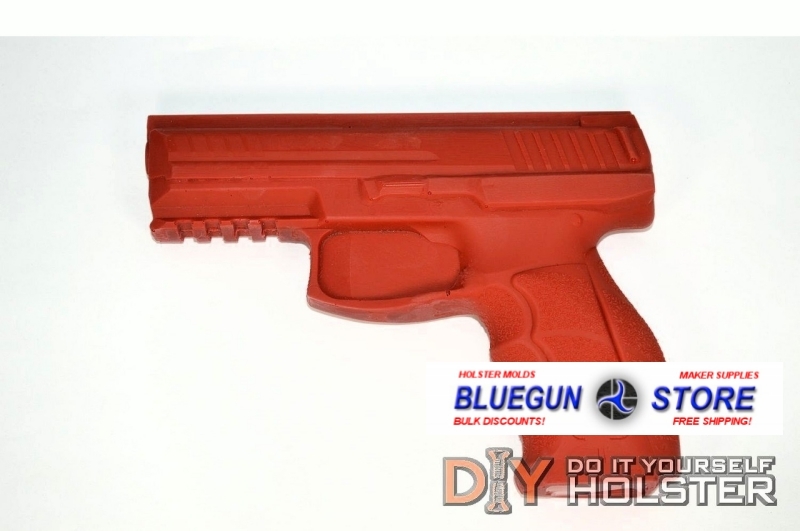 These castings are molded from actual pistols out of a high-temp, durable material that has a shrink rate of .001 inches per inch. This makes for unparalleled accuracy in our molding drones. If you mold or plan to make products with lights or lasers attached to the rail or trigger guard, you need to order one of our "Rail Work" Drones. These drones are identical to our Original Drones, but are molded out of a special polymer. We've selected this material to improve the structural integrity of our drones when a light, laser and/or blocking is attached to it. While our Original Drones are extremely tough and handle the rigors of vacuum and pressure molding well, we've found that when attaching accessories, Original Drones do not work up to our standards as different loads are applied to the rails and/or trigger guards. Rail Work Drones willwork well when adding a light, laser or blocking to the equation. Rail Work Drones do not have the sectional density of Original Drones and will not act as effectively as a heat sink. Increased cycle time may be needed between moldings to allow the material to cool and prevent deformation (similar to “blue” tooling). All catch points have been filled and control and sight channels are built in. 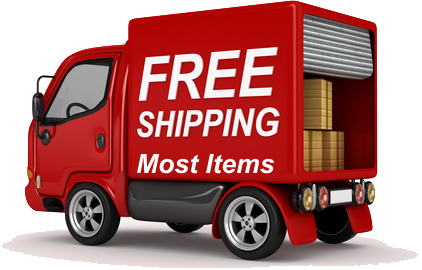 These drones are workable, so if you want to make custom alterations it is no problem. Feel free to sand, cut or glue alterations as you see fit. Our goal is to make it easier when you Do It Yourself!